Finally! 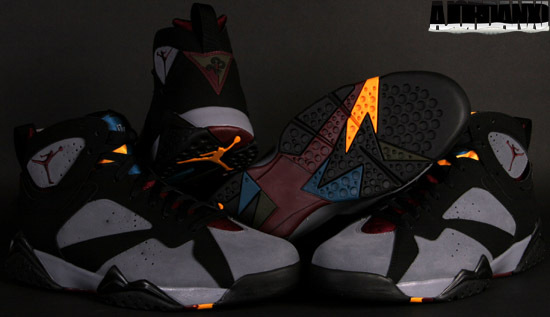 After about twenty years of waiting, the "Bordeaux" Air Jordan VII is back! 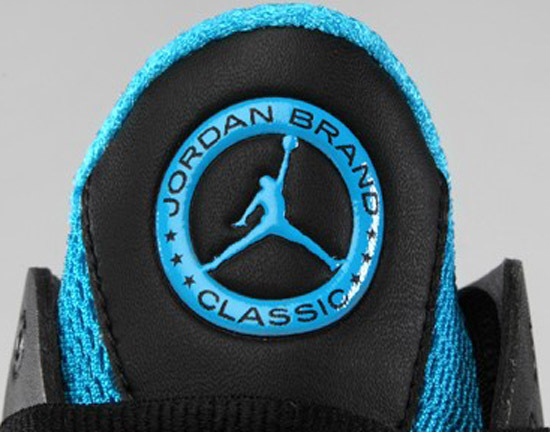 This marks the first time this original colorway has been retroed. 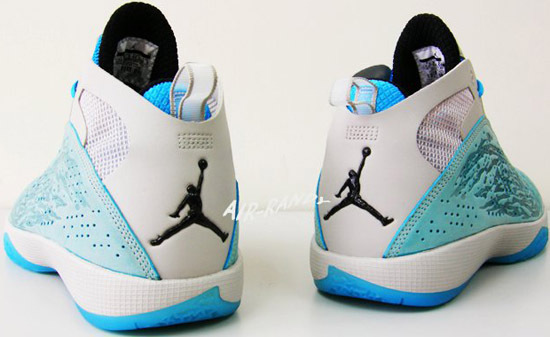 It is also the final OG to be retroed for the Air Jordan VII. 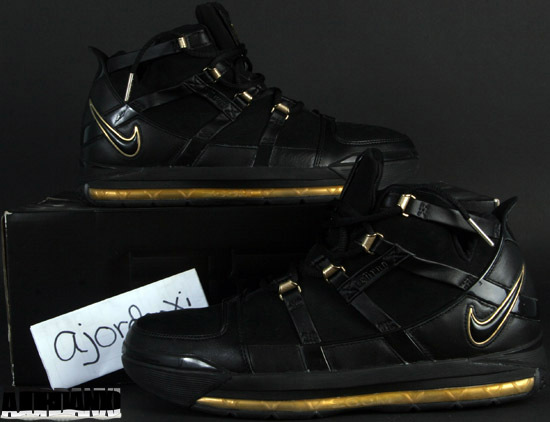 A general release, the hype on these was crazy. 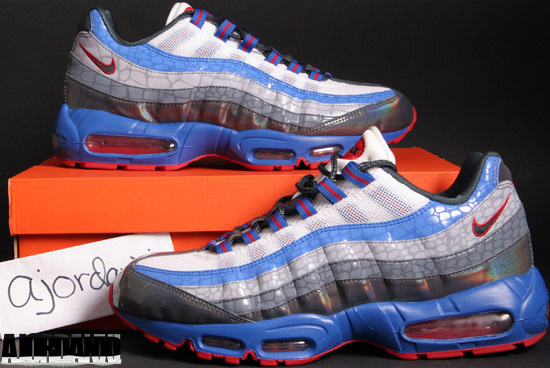 Gladly enough, they were a general release so I didn't have trouble getting my two pairs. Here's a quick picture of them. 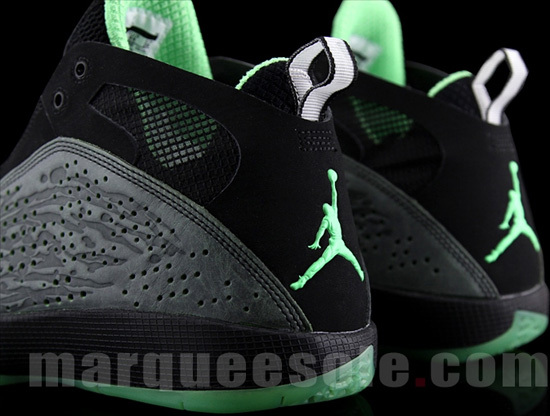 I will be adding them to the Air Jordan VII section of My Collection shortly. 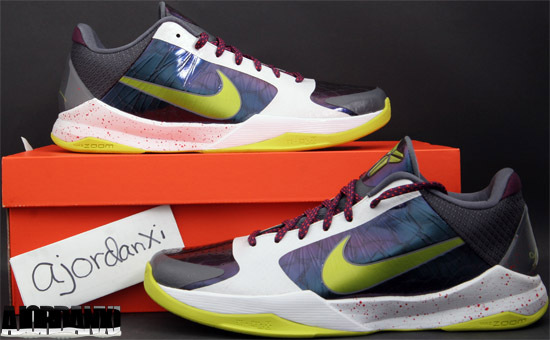 As seen on Sole Collector here. I know i'm late to posting these, but better late than never! 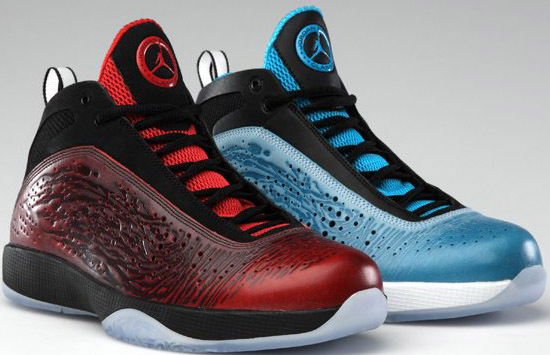 Especially since today, these two awesome Air Jordan 2011 colorways released. 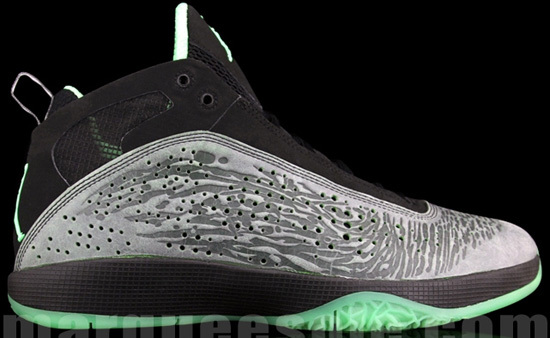 Made specifically for the 10th Annual Jordan Brand Classic, this marked the first time shoes from the game were made available to the public. 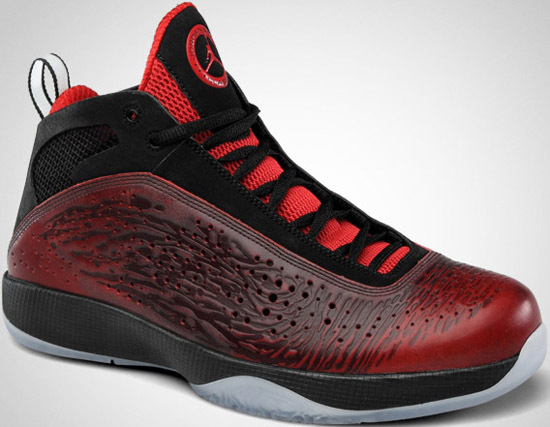 The black/comet red colorway is the West edition while the East is the white/orion blue-black colorway. 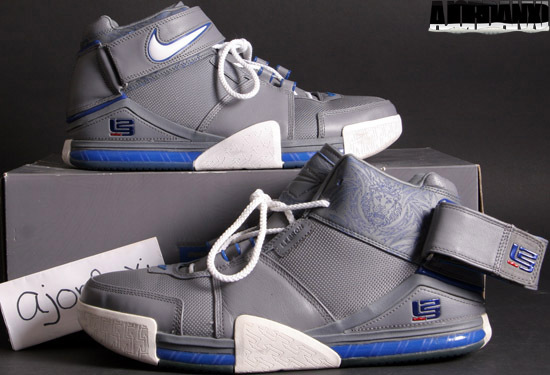 They were a very limited release. 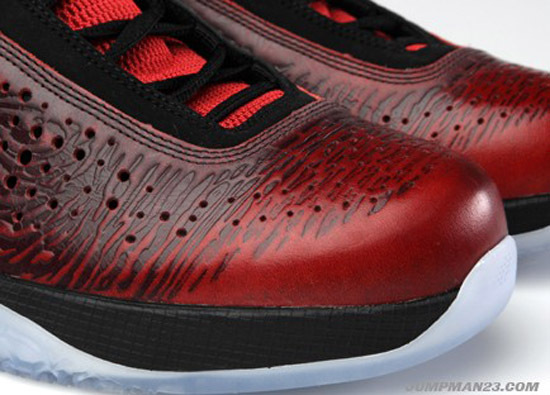 Originally thought to be a House of Hoops exclusive, until last night. Word has it that there was a very limited amount in each HOH store, some only getting one pair in each size for each colorway, CRAZY! 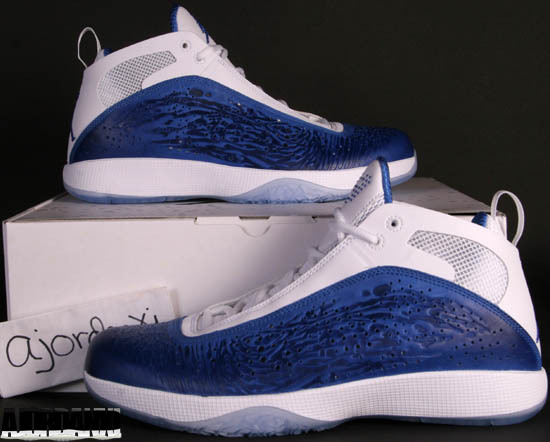 But, you shouldn't expect much less since they're a very limited Air Jordan release, not to mention a HOH Jordan release. 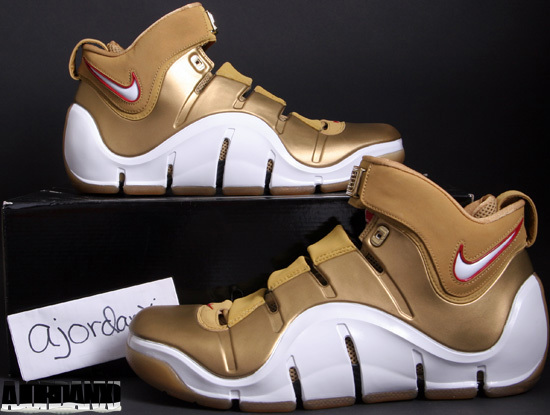 To everyone's surprise though, Eastbay and Nike's online store also received them. 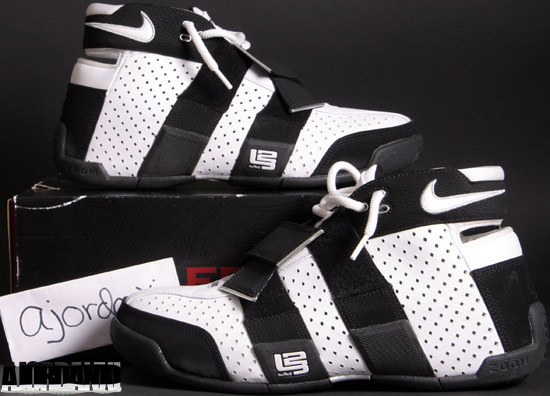 Eastbay launched them at midnight and sold out quickly. 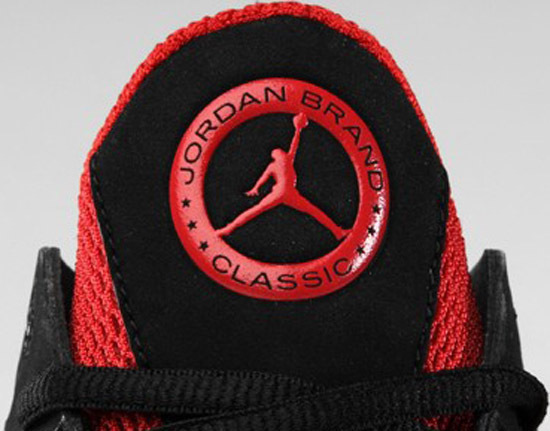 NDC was set to launch them as noon, but due to an error they were re-scheduled to release at 3pm. 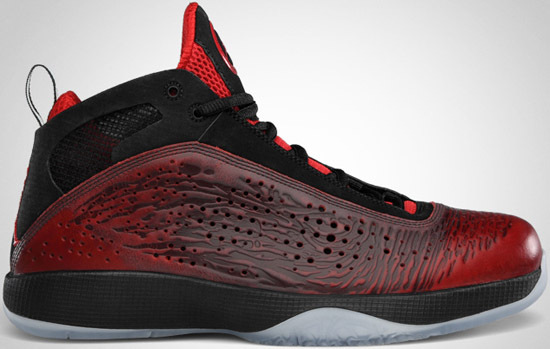 Even with the delay, they still sold out instantly on NDC as well. 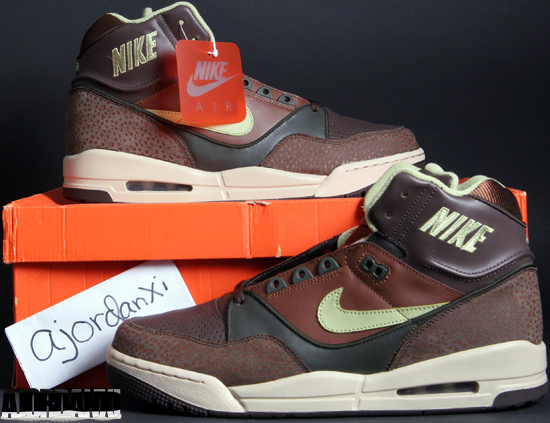 I have one pair of the "East" colorway on it's way along with two pairs of the "West." 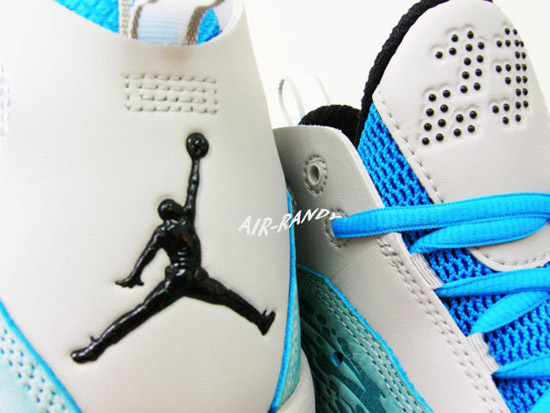 The 2011 is definitely becoming one of my all-time favorite Jordans. Unsure where it stands on the rankings, but definitely not at the bottom! 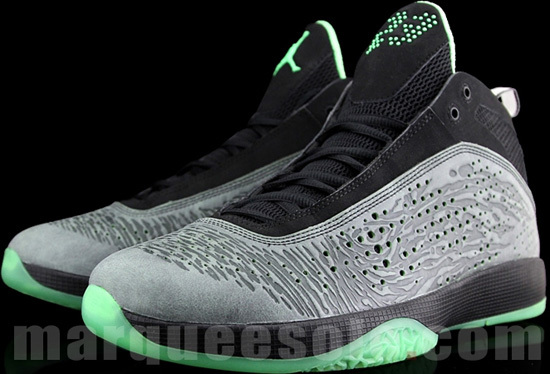 Check out the detailed images below. I'll post some pics of mine once I receive them. 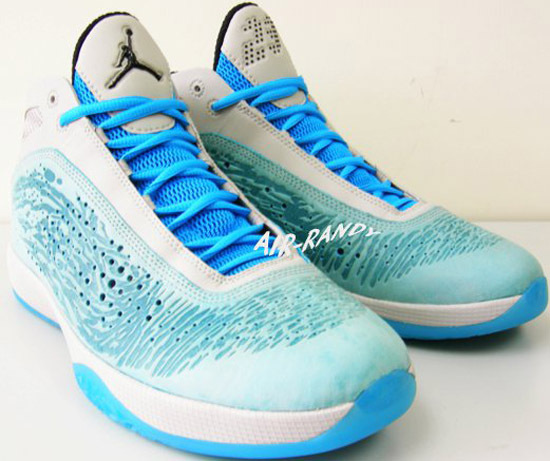 Another new colorway of the Air Jordan 2011, geez! 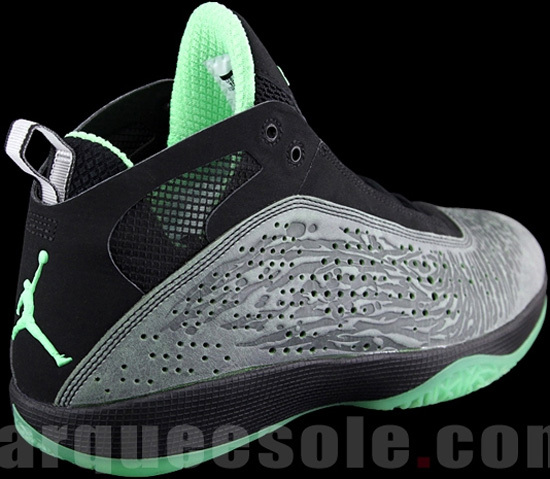 Originally thought to only have five regular colorway releases and then TONS of the Quick "Fuse" version later this year, the Air Jordan 2011 will see more colorways (obviously). 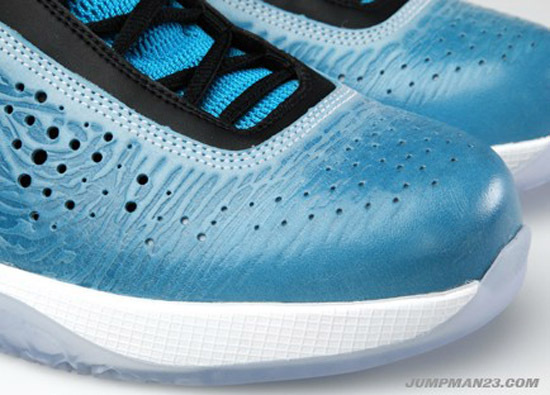 This is the latest one to pop up and is in a nice tech grey/black-orion blue-chlorine blue colorway. You can add these to the list also including a black/radiant green and red/stealth-white which will release sometime this year, probably sooner than later. 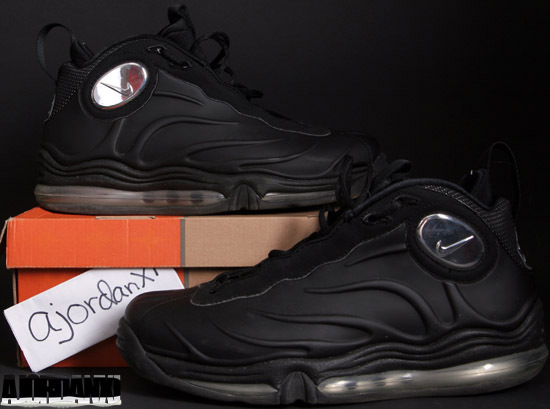 Out of the three, this is my least favorite, but I will still cop a pair as I like them. All depends on the availability of them and when they release as well. No confirmed date at this time but once I know i'll post it. For now, check out all the images below. 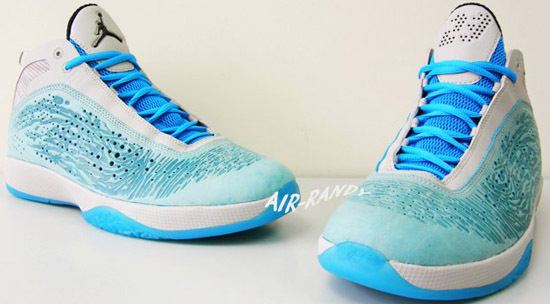 Another new colorway of the Air Jordan 2011 pops up out of nowhere! 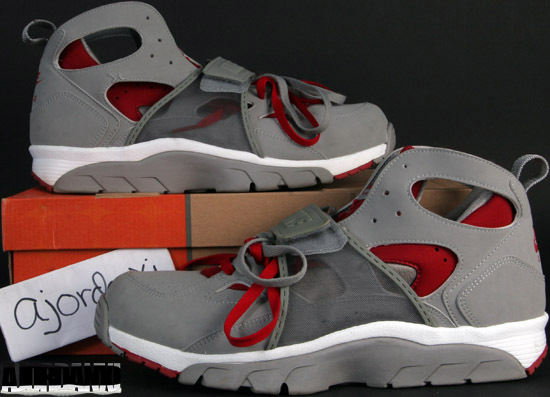 Just recently a red/stealth-white colorway was seen, now this one. 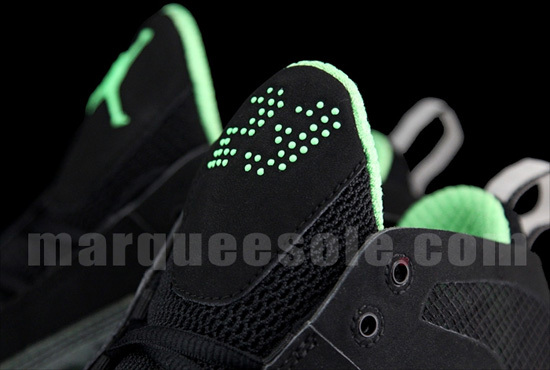 In an awesome black/electric green, this is the third shoe in this colorway set to drop this year so far! 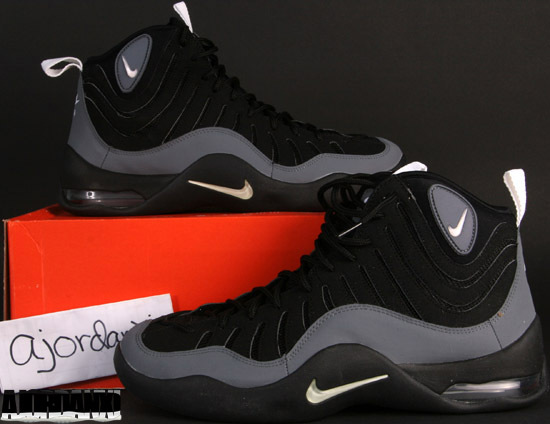 An Air Penny I and Air Foamposite One are also going to release in this colorway. 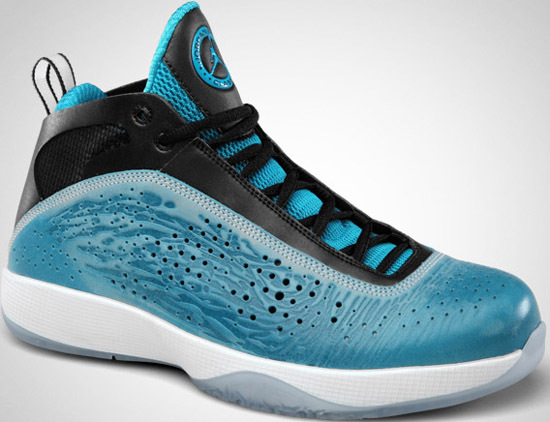 The Air Jordan 2011 is gaining in popularity and I have not seen a colorway I don't like. 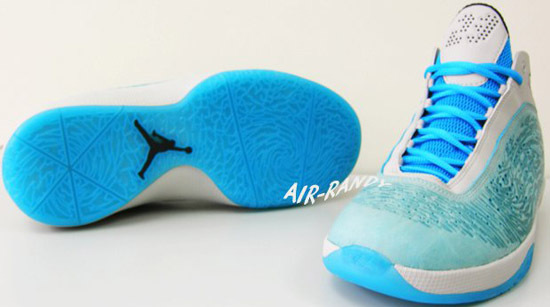 Here's another colorway I might have to double up on. Check out the images below. No release date yet but once I know i'll update everyone.